The region offers multiple facets. You can go to the beaches of the Mediterranean Sea for a day or bathe in a lake near the campsite. Through the villages and lanscape, you can contemplate field of lavender or the Alps. The hot of the South contrasts with the freshness of caves and valleys of the territory. 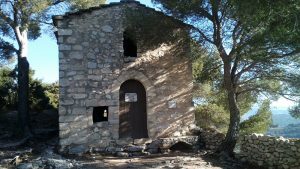 By climbing on the mount Ventoux, you will have all at once the sensation to be ” in the mountain ” with its small cottages and its treks through coombs and forests. Besides the diversity of the landscapes, our territory is rich in history and you will pleasantly be surprised by all your discoveries and by the meeting with his inhabitants. 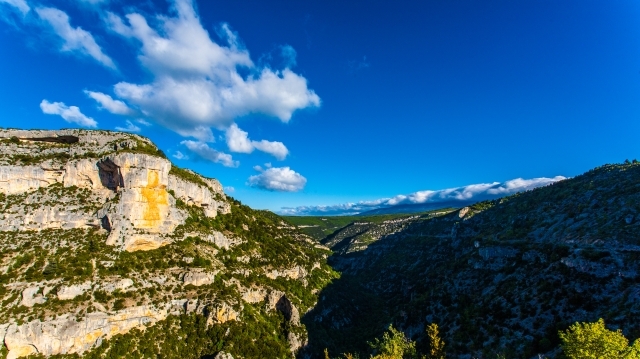 le mont Ventoux, les gorges de la Nesques et du Toulourenc, les demoiselles coiffées de Bedoin, les parcs naturels régionaux des Cévennes, de la Camargue et du Lubéron, les Ocres du Colorado, Fontaine de Vaucluse. Mont Ventoux, the gorges of the Nesques and Toulourenc, the young ladies wearing Bedoin, the regional natural parks of the Cevennes, the Camargue and Luberon, Ocher Colorado, Fontaine de Vaucluse. 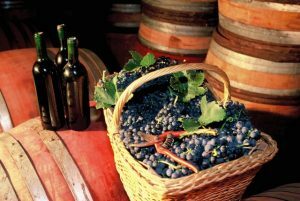 City of the Popes and festival of Avignon, lavender festival in Sault, Provencal market in Bedoin on Monday morning, ancient theater of orange, Châteauneuf-du-Pape, Isle sur Sorgue and Beaume of Venice, the numerous medieval villages, the Roman remains.